PlayerUnknown’s Battlegrounds may be making its way to PlayStation 4 as the Korean Ratings Board has recently rated it for Sony’s console (via Eurogamer). 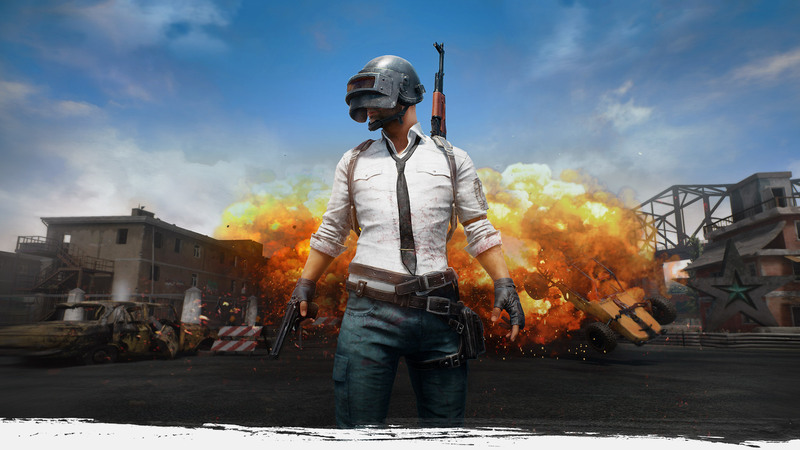 Should PUBG indeed make its way over to PS4, it doesn’t come as much of a surprise. People have speculated for a while now that it was merely a timed exclusive on Xbox as it was dubbed a “console launch exclusive.” It debuted into Xbox Game Preview last August, meaning it’s just passed its one-year anniversary. It’s unclear when PUBG will be coming to PS4, but given the rating and how it just received its 1.0 release on PC and Xbox, it could be soon.